A typical kitchen in today’s household has – since at least the early twentieth century – comprised a continuous kitchen worktop surface punctuated with elements such as sinks and perhaps spaces for appliances. Beneath the kitchen worktop you will usually find base structures that comprise cabinets, shelves and drawers. You may also have other features and elements, such as an “island” in the middle of the kitchen, similarly comprising a kitchen worktop with cabinetry beneath it, or a breakfast bar – also comprised of a similar surface to the standard kitchen worktop. The main purposes of the kitchen worktop are function, resilience, aesthetics and – upon original installation of a fitted kitchen – the costs involved. 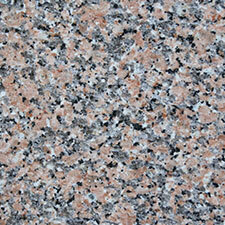 Typically, a kitchen worktop will be just over two feet in width. 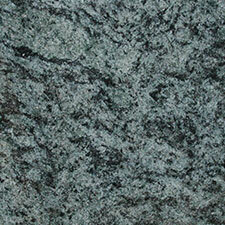 The length of the worktop as it runs around a kitchen will be determined by the size of the kitchen itself. They are usually complemented with shelving units or shelves above them at some points, and they usually have a small overspill or overhang area or so that they protrude slightly from the units that are beneath them. This means that any spillages from the kitchen worktop are more likely to fall straight to the floor, rather than dripping down the drawer or cabinet fronts. 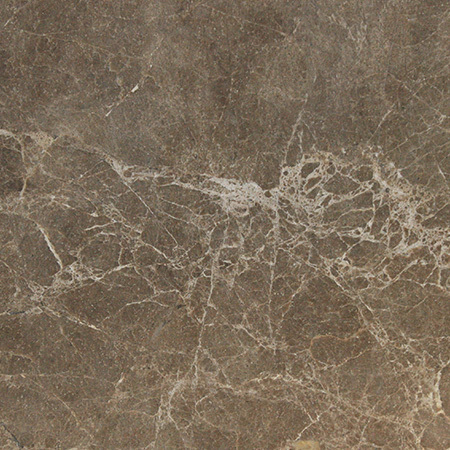 The surface of the kitchen worktop ought to be as functional and as non porous as possible, but in terms of decorative effects, they can be as elaborate or as simple as people’s tastes dictate. The overall effect ought to match other elements of the kitchen. While a kitchen worktop will accommodate sinks, cookers and ovens and other appliances, it also may be made to match them in terms of style. 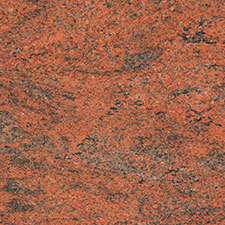 Today’s kitchen worktops are made from a wide range of materials. The use of wood as a surface is not regarded as hygienic according to laws and regulations of both the United States and the European Union – which is why you’re unlikely to find them in restaurant kitchens in either territories. However, tests have shown that wood is in fact more hygienic than other surfaces in many respects. For example, bacteria from uncooked meat may soak into wood, but it is likely to die there rather than multiply. 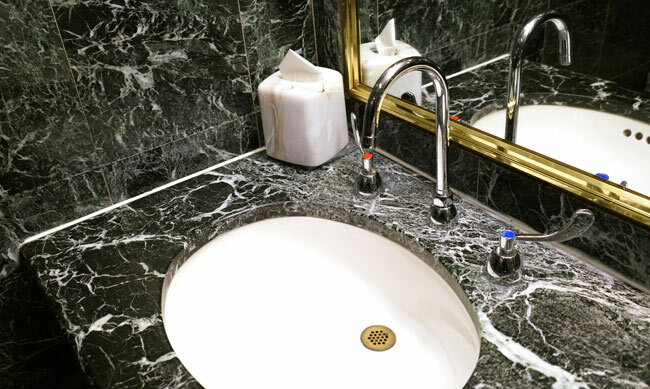 Metals such as stainless steel, zinc, copper and aluminium can be used as kitchen worktop surfaces and in sinks or basins too. 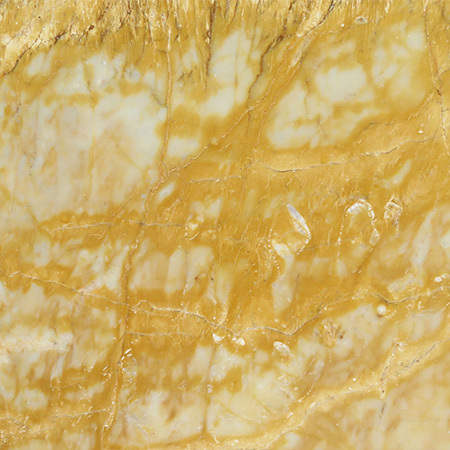 Crafted or reinforced glass can be used in kitchen work surfaces. Concrete is also an unlikely but not uncommon worktop surface. 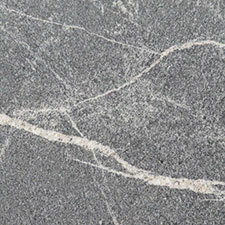 Surfaces that use compressed fibres or laminates are also extremely common. 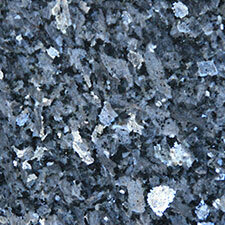 Finally, marble and granite worktops have come into their own as kitchen surfaces. 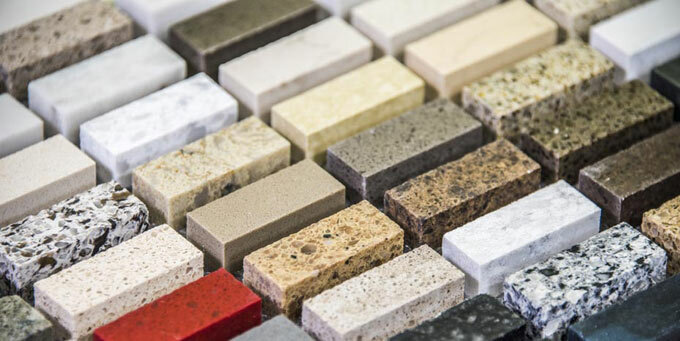 The height of style today, they also have counterparts in manmade or engineered stone, which is likely to comprise 93 per cent natural stone (such as quartz) and within that aggregate, resins, binders and colours. 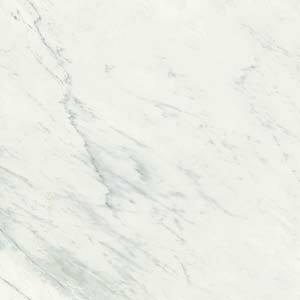 In much the same way as a granite worktop may start as a large slab that is cut to size, manmade stone kitchen worktops will be pre made in larger slabs before being cut in the same manner – using either a diamond blade, or a jet cutter. Crema Valencia Marble Kitchen Worktop and Wall Cladding A couple of weeks ago we installed this beautiful Crema Valencia Marble kitchen in Oxford. The client went with kitchen worktops, a wall cladding behind the cooker and a kitchen island. 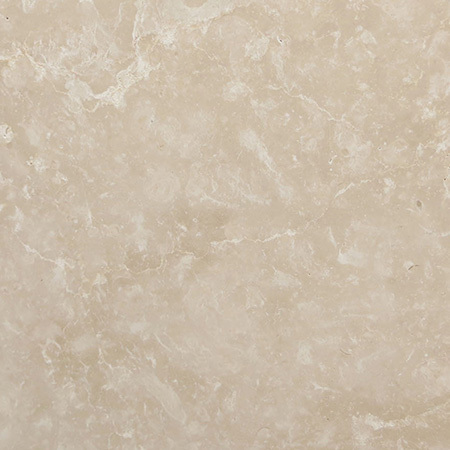 Crema Valencia is a dark to light orange marble from Spain. 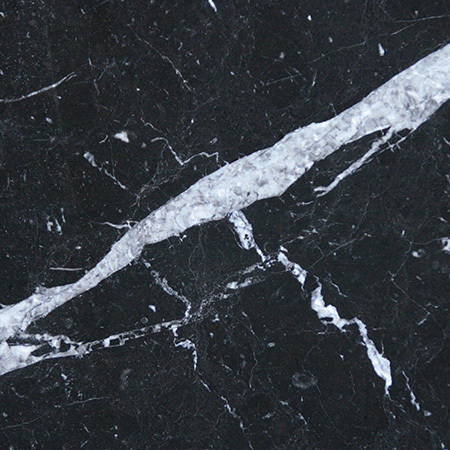 It’s vein is quite irregular, but that’s what makes the Crema Valencia a unique type of marble.